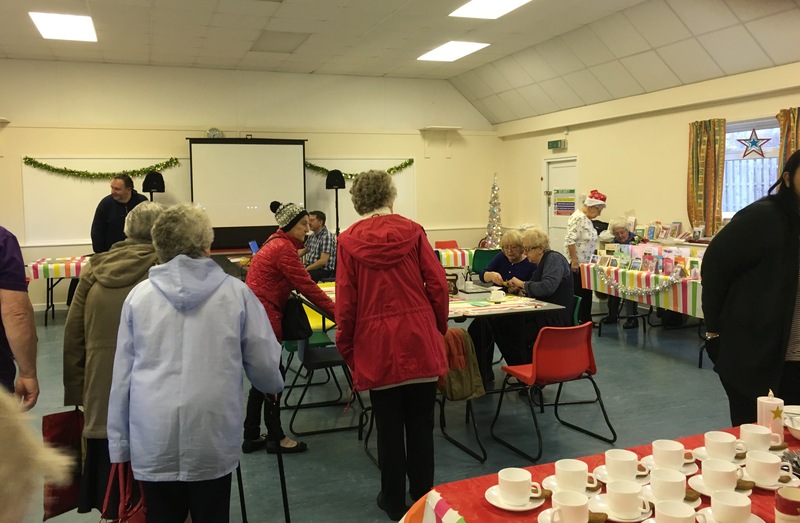 St Francis Community Centre, in Boythorpe Chesterfield, opened its doors again after closing in May this year due to a major problem with its roof. IKO Polymeric, the only UK manufactures of single ply waterproofing membranes, stepped in and fitted a new roof for free when Boythorpe Community Association issued an appeal for people to come forward and help. The chapel, connected to the back wall of the hall, was also deemed unsafe and had to be demolished. 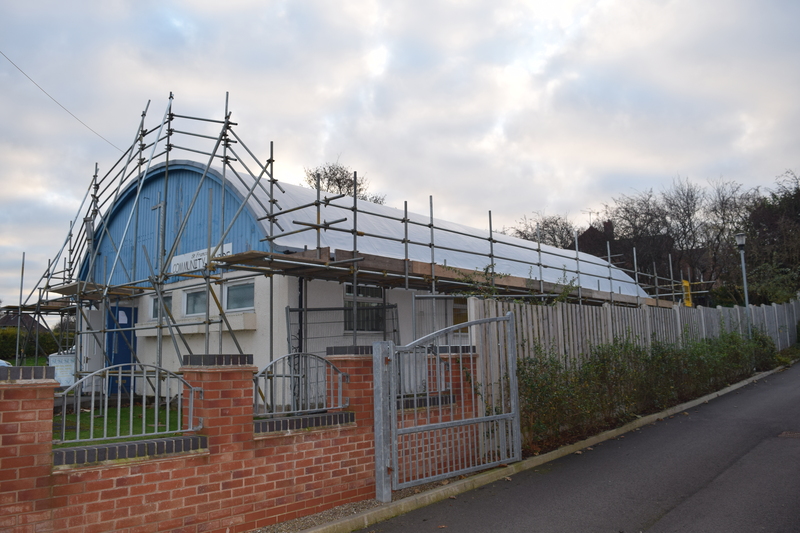 Once this was done, IKO Polymeric’s field engineers arrived to install their IKO Armourplan PVC roofing membrane and rescued the building from shutting down for good. As well as the exterior renovation, the whole building also had a full make over. 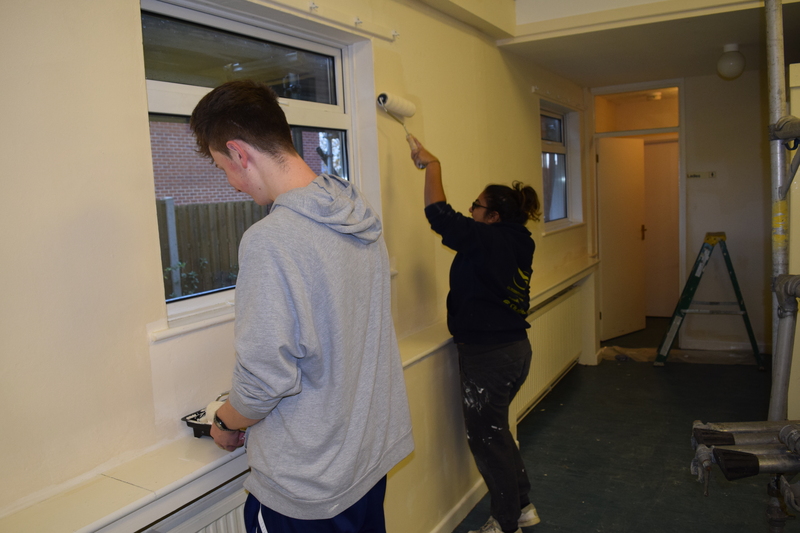 IKO Polymeric’s office staff volunteered to do the interior decorations which gave the building a fresh and warm look. 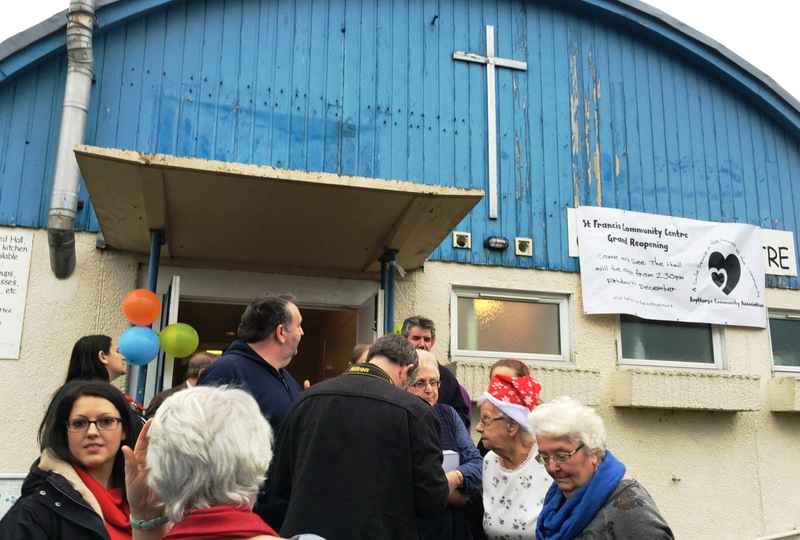 The new hall welcomed the local community with an opening ceremony on the 9th December.